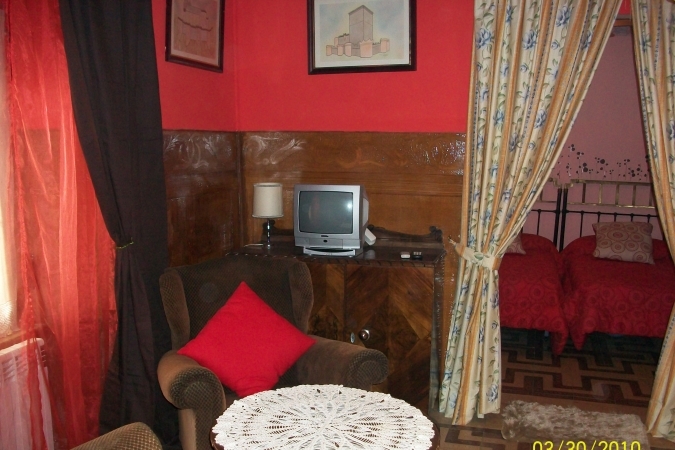 Our house is located in the Palencia village of Ampudia. 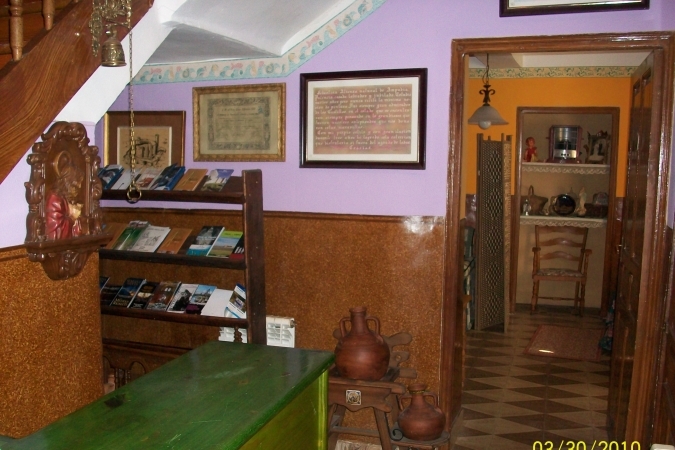 The building is approximately 300 years old. 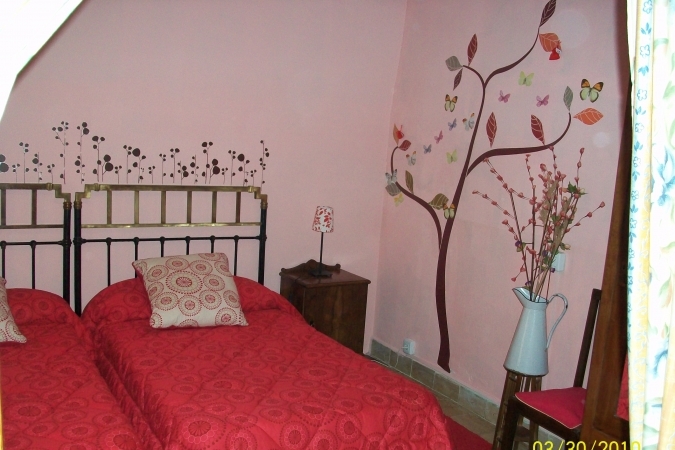 Our customers will be able to enjoy a typical farmworkers´ house with fully fitted bedrooms. Next to a chemist. Next to a petrol station. Next to a park and wooded area. In a quiet, wooded area. Calle Duque de Alba, 3 .